Alexis and Jonathan are two brothers from Puerto Rico that were separated after a terrible family tragedy. After 17 years, Alexis has become a doctor while Jonathan has become entangled with a dangerous group of people. One day, suddenly, Alexis packs up his things and moves to Los Angeles on a mission to reconnect with his long lost brother. 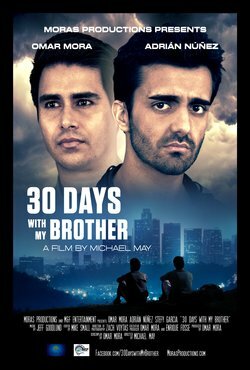 The two brothers meet and are forced to face their past, themselves and try to restore the bonds of brotherhood.